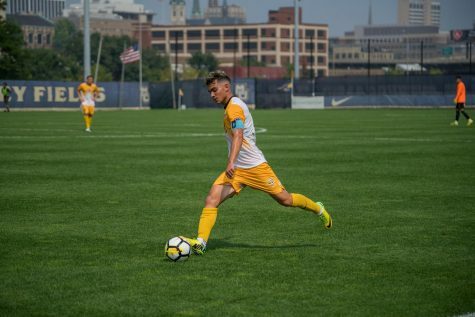 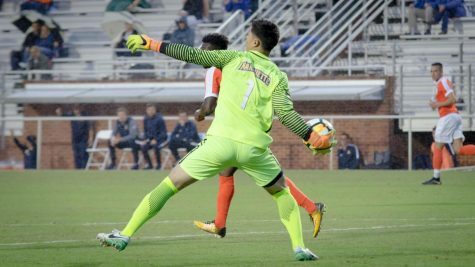 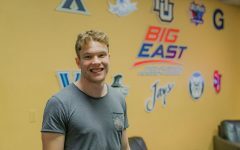 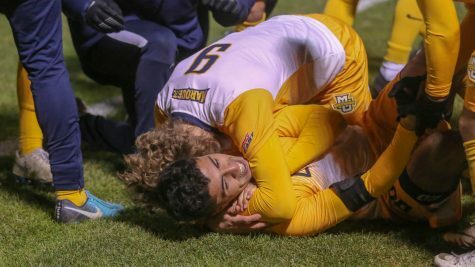 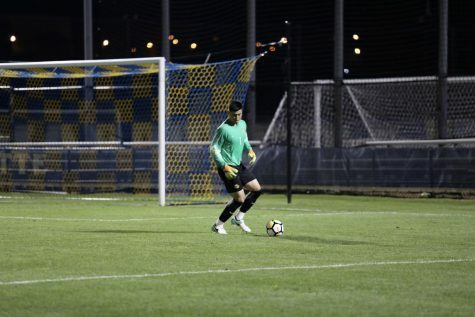 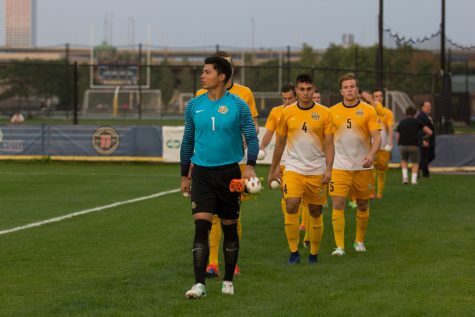 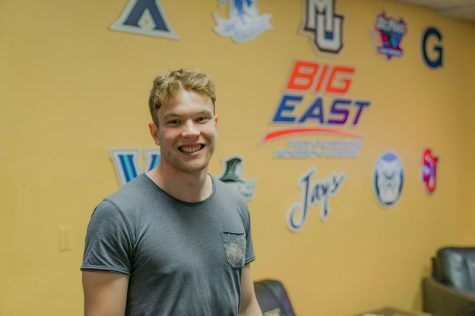 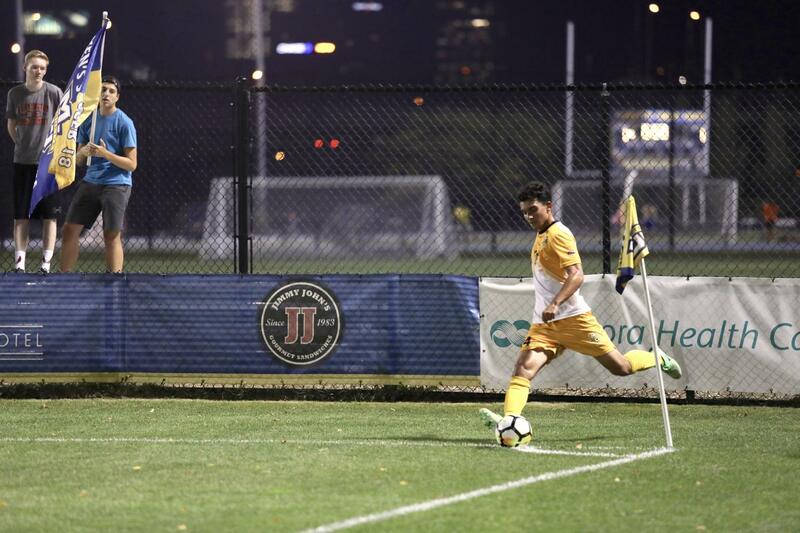 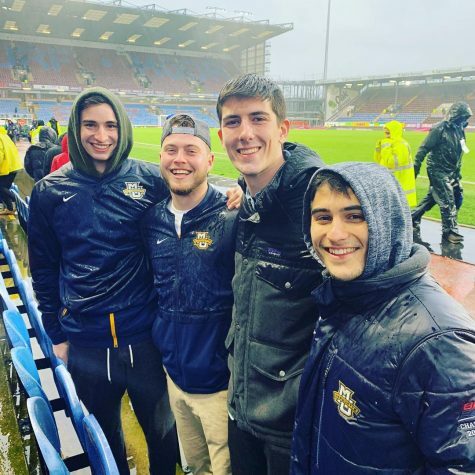 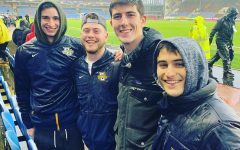 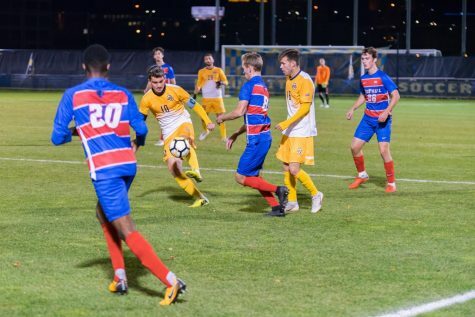 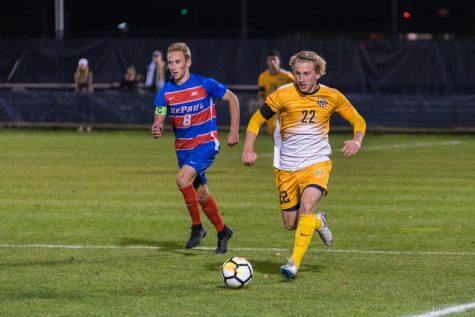 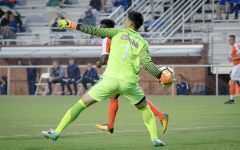 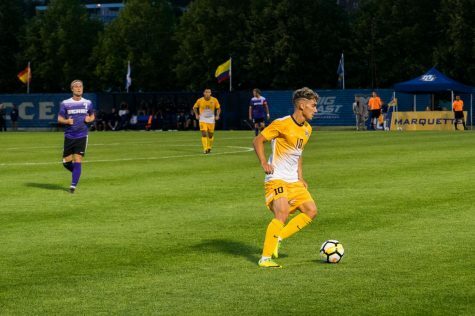 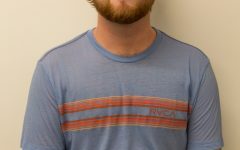 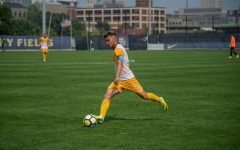 This week, Connor Basch has men’s soccer beat writer Brendan Ploen on the show to talk about why men’s soccer is 1-6-1 and what the team needs to do to break out of it against a top 20 Georgetown team this weekend. Wire Sports Weekly is now on iTunes. 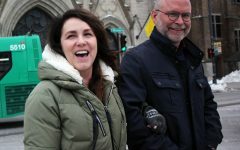 Click here to subscribe and get a brand new episode every week delivered to you.